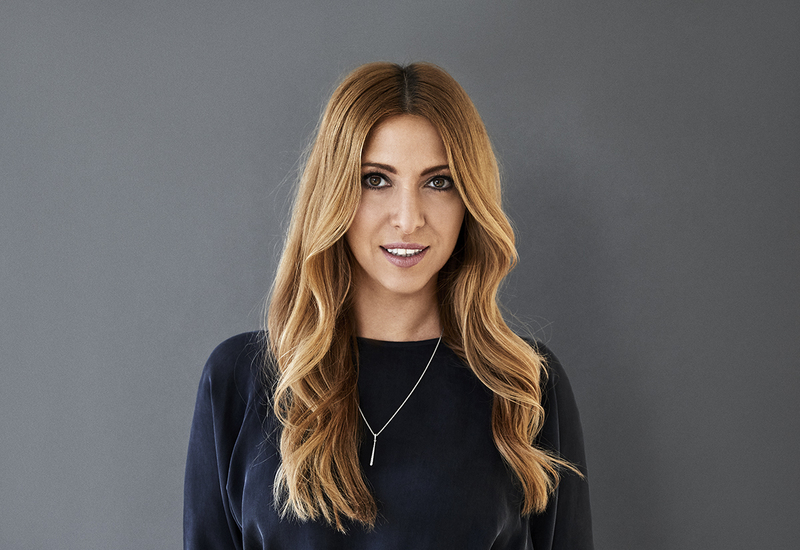 Jewellery giant Pandora has confirmed that Kate Walsh will be stepping into the role of UK managing director following the departure of Brien Winther. So what can Pandora partners expect from the new lady in charge and what sort of expertise will she bring to the role? For a start, as Pandora UK did when it recruited Winther from the brand’s Australian arm, the company has opted to promote internally and appoint somebody with an intricate knowledge of the Pandora culture, as opposed to hiring an outsider. 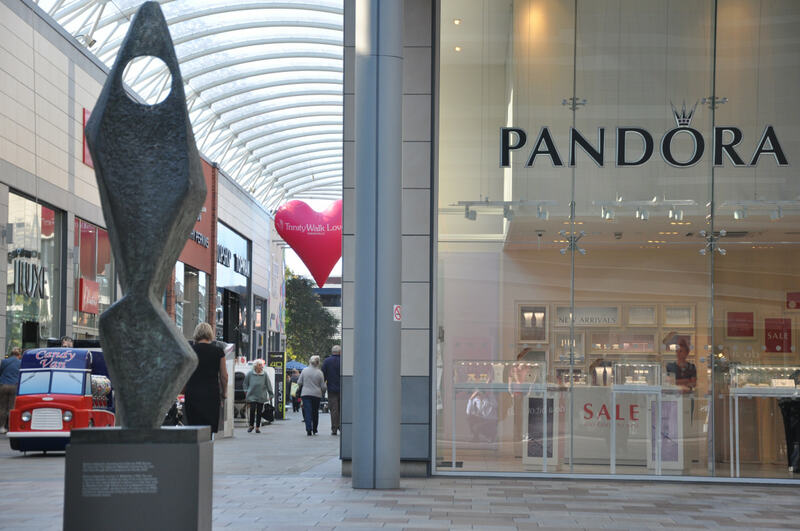 Many Pandora stockists will already know Mrs Walsh well given that prior to taking on the managing director of Northern Europe role she worked as vice president of retail for Pandora UK. She has five years’ experience at the brand – during which time its business model has evolved significantly and new pockets of growth have emerged, not least online – having begun her Pandora career working for global president and CEO, Allan Leighton. Walsh already has form for growing the business in the UK. In her VP retail role, she is credited with driving revenue among its UK concept store network, which at the time numbered 198 stores, and played a key role in delivering retail training and visual merchandising to optimise the UK consumer’s in-store experience and consistency of brand and excellence in retail execution. Her efforts were influential in making the UK the second largest source of revenue for Pandora behind the USA. Walsh will be able to bring a global perspective to the UK operation too, having worked on a number of projects with the Danish firm’s worldwide management team on a variety projects, including retail development, product strategy, supply chain and e-commerce. 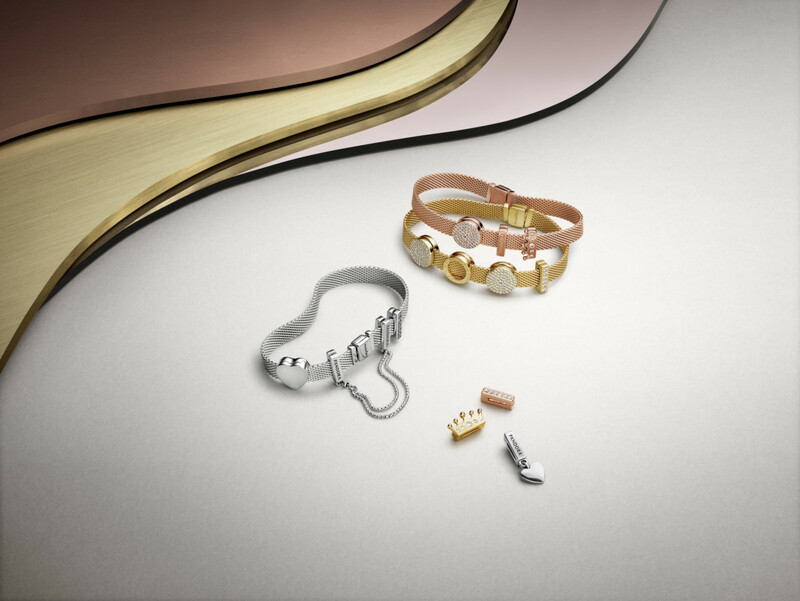 Prior to Pandora, Walsh worked as a freelance consultant specialising in retail, sales and marketing projects. This consultancy work included projects with large blue chip companies, such as Diageo. Her career actually started a long way away from the jewellery sector. She started off as a graduate trainee in marketing at Marston’s Pub & Restaurant Company, leaving the company as their top performing area manager, operating 45 sites. She went on to work for Starbucks Coffee Company at the introduction of their Licensed Store Programme in the UK, finding store locations and licensing partners and setting operational excellence practice and retail compliance standards. Pandora partners fearing that a second leadership change in less than two years might be destabilising to the business can at least take encouragement from the fact that in Walsh they are getting a leader who knows the UK business inside-out and possess the local experience to understand the delicate retail challenges they currently face.